This is a podcast presentation from the Kitchener Waterloo Linux Users Group on the topic of Roundtable published on January 1st 2018. 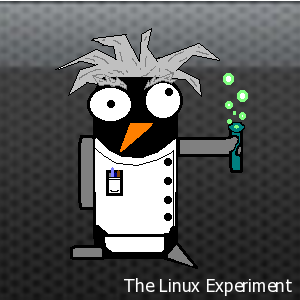 You can find the original Kitchener Waterloo Linux Users Group post here. 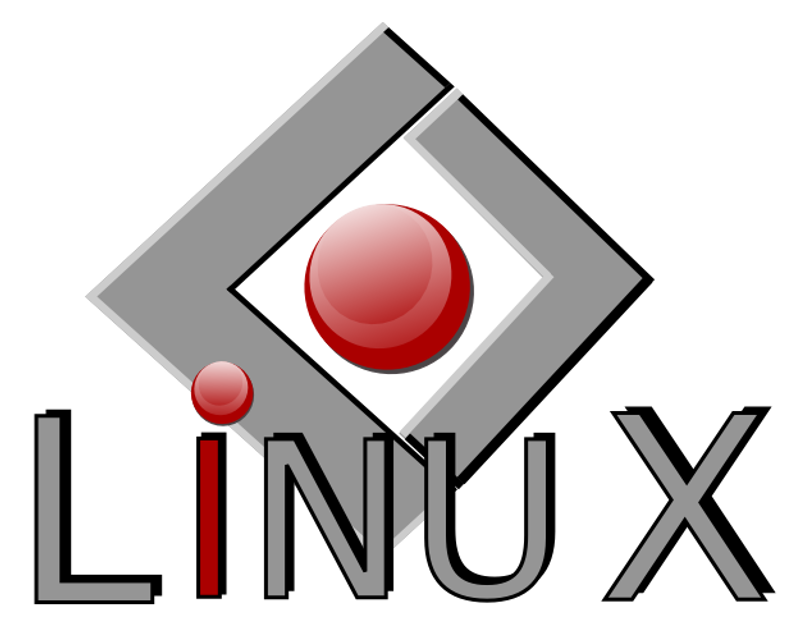 You can find the original Kitchener Waterloo Linux Users Group post here.